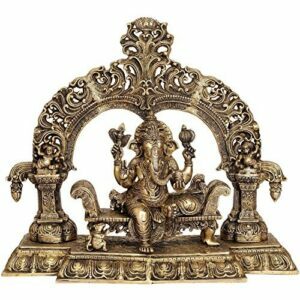 Ganesh or Ganesha is the Lord of Good Fortune who provides prosperity, fortune and success. He is the Lord of Beginnings and the Remover of Obstacles of both material and spiritual kinds. Lord Ganesh is identified as the supreme deity emerged in the 4th and 5th centuries AD.